At The Channel, we understand that your BRAND IDENTITY is how you want your business to be understood by your customers. It is through a well-pronounced brand identity that you can create a niche for self. We do it for you, through creative branding and help you communicate your business ideas to the target audience, in a crystal clear, yet interesting manner. The brand identity that we create for you is well pronounced through logo, style, collaterals and other impressive visuals. We create the best for you, because we care! We Craft A Logo For You Which Is An Insignia of Your Vision And Absolute Business Idea! We talk, we communicate, we understand, we take inputs, we envision and then we create A LOGO that reflects your brand in the most connectable form! Your logo is the doorway through which your customers invest their trust in you! It must speak volumes about your business commitment. We create that first and lasting impression for your company, an impression which is creative, appealing to the eye, and establishes your brand identity. A logo that projects your spirits and your conviction in your ideas. That is what we create for you! We understand logos, and that is why WE do not stop until YOU get the best! A Brand Story is What You Need and We Design It For You In The Brochure We Create and Develop! Your business journey and envisioned prospects need a story! A story supported by visuals and text, which details out your past success and future plans. 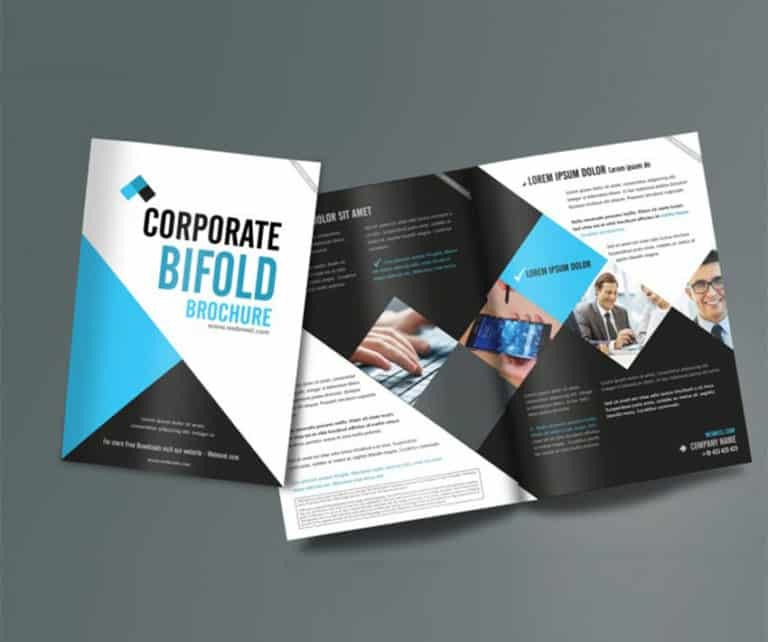 The intricate details that we layout on the brochure pages bring out the interesting tale about your business and enunciates your business triumph. This is what binds your potential clients to your ideas and vision, opening further prospects for you! Our brochure designs are an impression of your pledge towards your work. The added benefit is that a business brochure and a business catalogue that we design for you, are the most impressive alternatives to your business website. You can place these physical entities in every hand and reap the benefits right away! We Create Marketing Collaterals That Are Simple, Sharp And A “Call To Action”! An effective marketing tool is what every business needs. Print and marketing collaterals are the tools required to establish a business presence in the market! When it comes to effective marketing, we understand the need, the elements and the projection expected form each. We present your ideas in a simple, visually appealing tone, yet a striking manner, so as to create an impact that lasts forever. This is what generates an immediate call to action and your customers reach out to you. We help you sell your business, just the way you want through effective marketing collaterals and interactive advert designs. Our commitment to your success is what makes us a part of your own team. 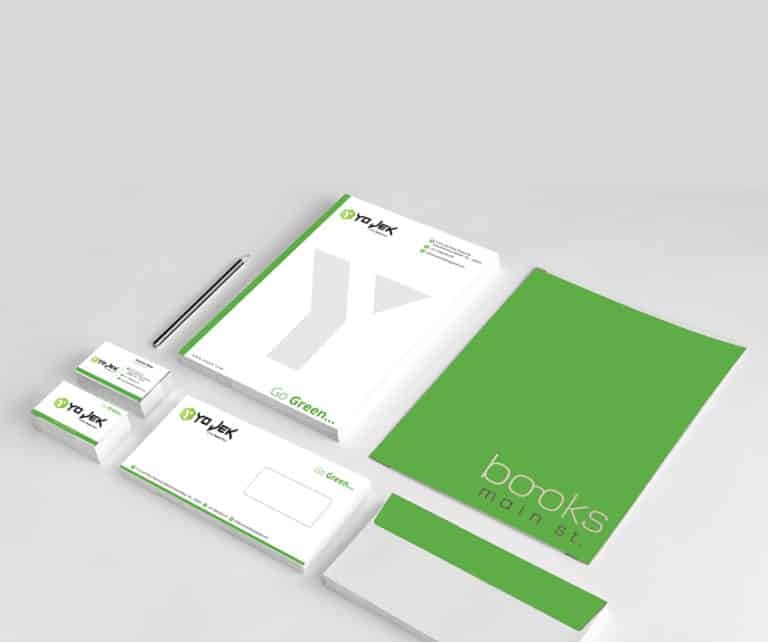 We Design Business Stationery For You That Clearly Defines Your Business! We know that you business stationery means a lot to you ad it identifies with your business and acts as your marketing tool too. It demonstrates professionalism and binds your clients to you. Our absolute endeavor lies in designing business cards, and other stationery articles that help your clients to establish trust in you and your business. 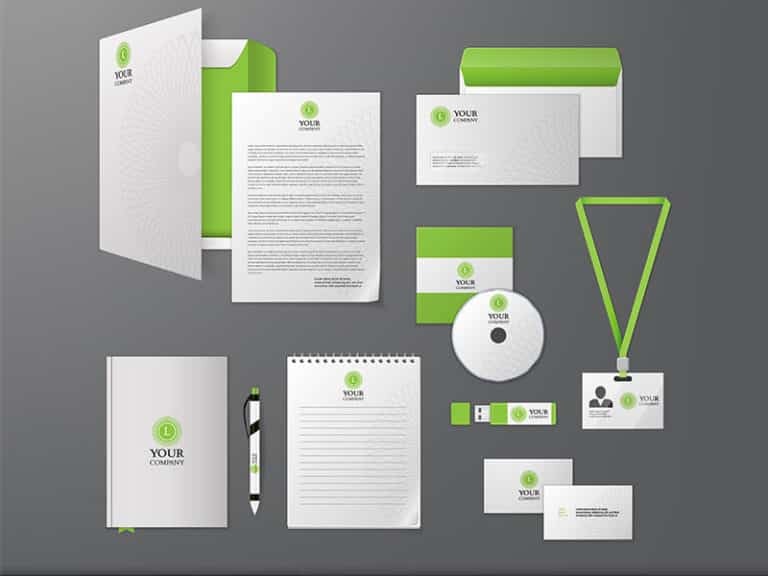 A piece of professionally designed and presented office stationery that we create leaves a mark and tells becomes the face of your company, effortlessly. When you communicate with your clients, your office stationery is the first thing that comes in notice, and we know how to make it a lasting impression!